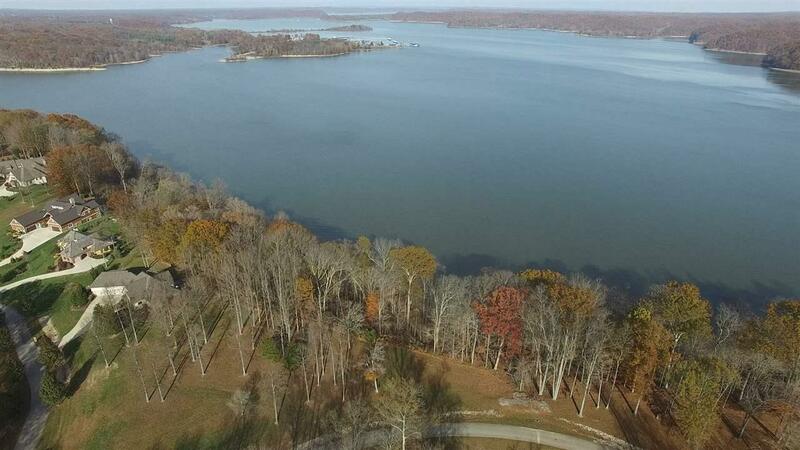 MAGNIFICENT VIEWS from this buildable lot at Lake Monroe. 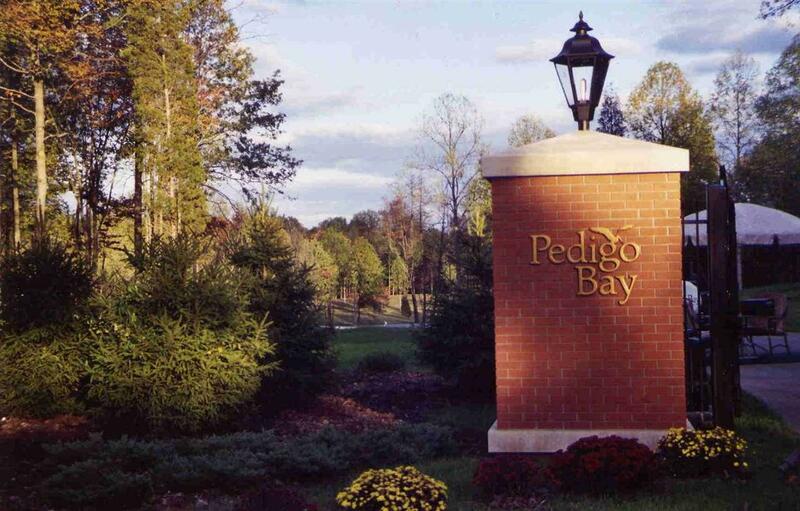 Pedigo Bay is a gated community near the dam on the southwestern shores of Lake Monroe. A perfect setting for homes that emphasize diverse tastes and lifestyles within this unique and tranquil environment. 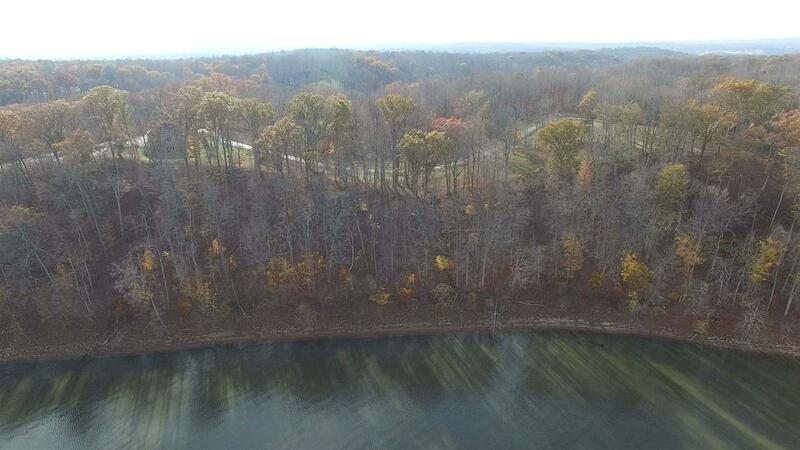 Leave the fast paced world behind and enjoy the peace and solace of life adjacent to one of Indiana's most magnificent lakes. Surrounded by Hoosier National Forest, a 200,000 acre pristine forest land that supports an incredible wealth of plant & animal species. Located in the heart of Southern Indiana, one hour south of Indianapolis and just a few miles from Bloomington, home of Indiana University. 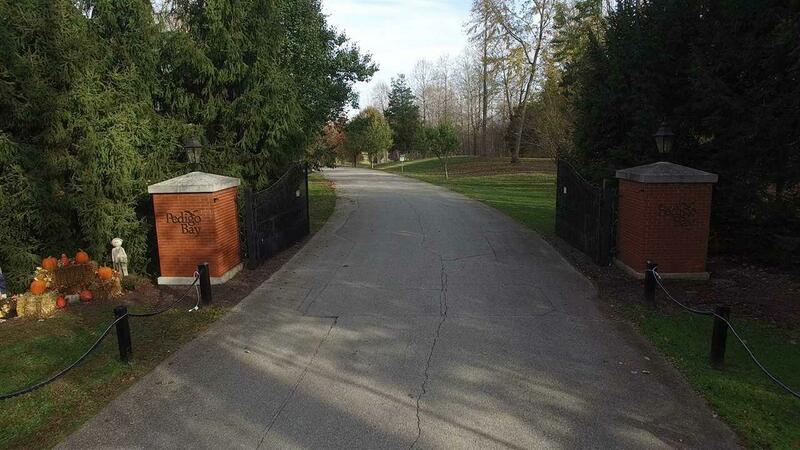 This lot is a gentle terrain with a sweet spot for building your home. Sewer, water, electric & high speed internet are all available.